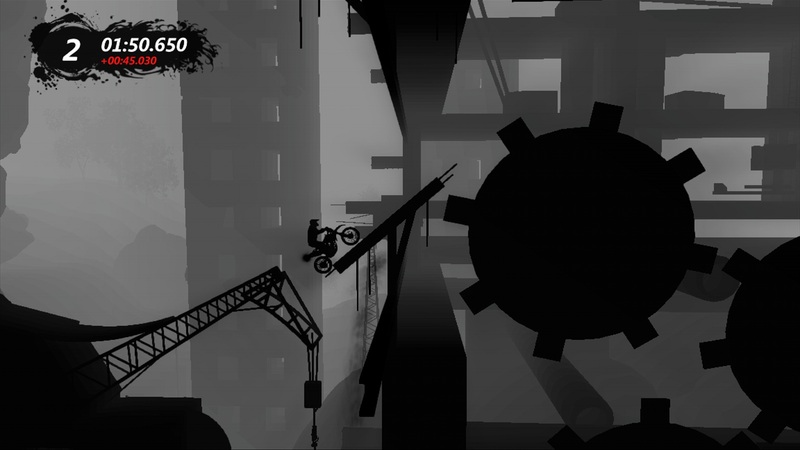 Those of you with a keen eye might have noticed a certain limbo-esque feel to one of the Trials Evolution levels briefly shown in the Arcade Next promotion trailer. We went straight to the source to chat about it. 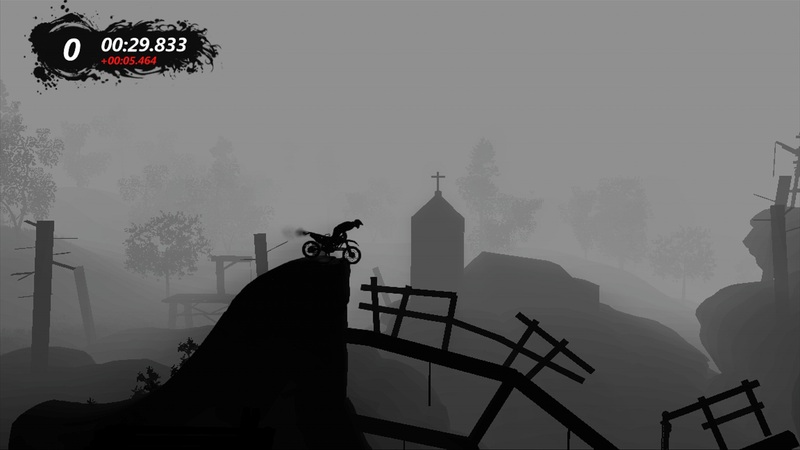 There is in fact a level in Trials Evolution devoted to Limbo. Redlynx was a fan of the game and loved the art style and felt it would show off completely different feel and what the track editor can do. We have to agree. 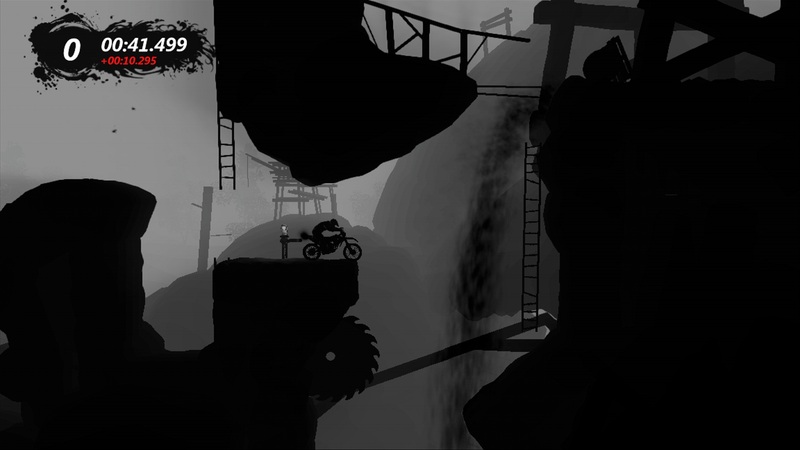 In the past, we have highlighted some of the best user made levels in our Trials Tuesday feature, which should proudly return again after the launch of Trails Evolution on April 18th. Hopefully some of you enterprising builders can bring together a few more of our favorite titles in an awesome XBLA mash-up. I’d love to see someone find a way to pull off a Bastion, ‘Splosion Man or Minecraft track. We expect the track building community to flourish now that Redlynx has made track sharing much simpler by removing the requirement that you must be friends with the track’s creator to download his creation. We had a chance to give the track a go at GDC and can honestly say it’s a total fan service to both Trials HD and Limbo. 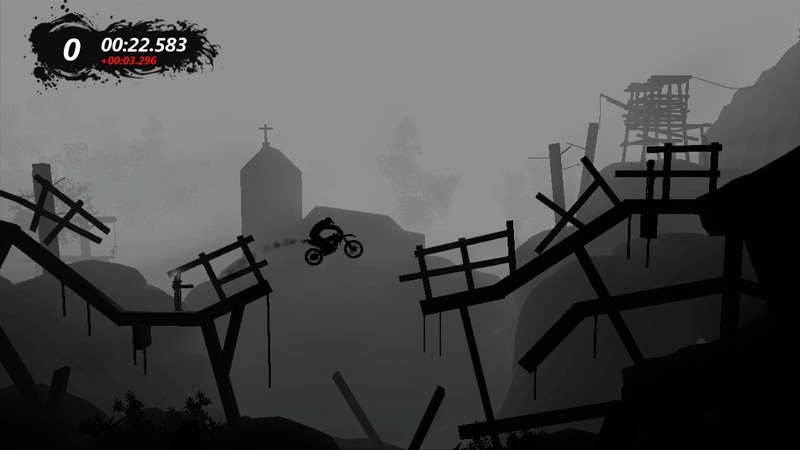 Not to ruin the fun, but Redlynx captured the mood from Playdead’s Limbo amazingly well and fans should see some familiar scenery. Playdead thought the level was awesome as well and gave their permission to include it in the game. 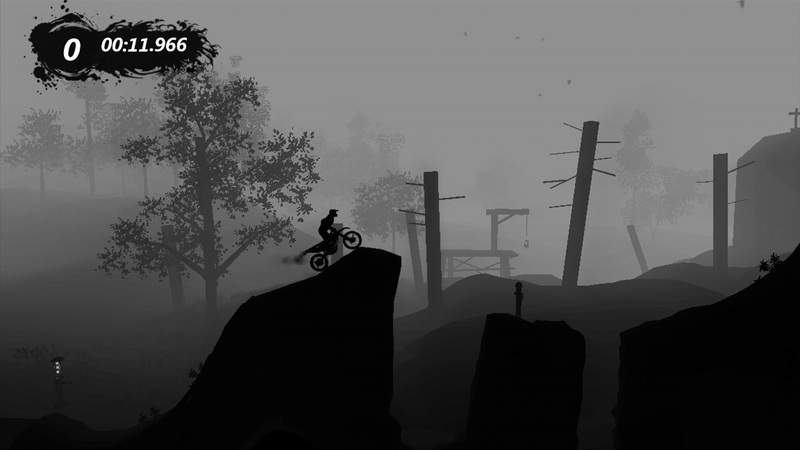 If by some chance, you missed out of Trials HD, we highly suggest you pick the game up. There is a reason it is one of the top sellers on XBLA. 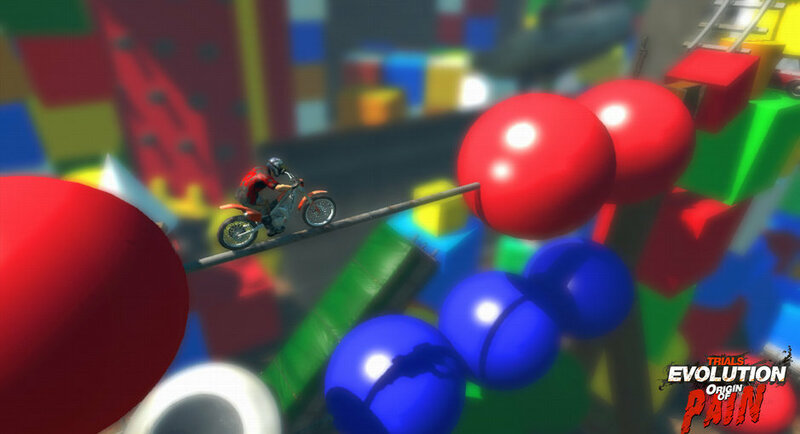 Are you planning on picking up Trials Evolution? 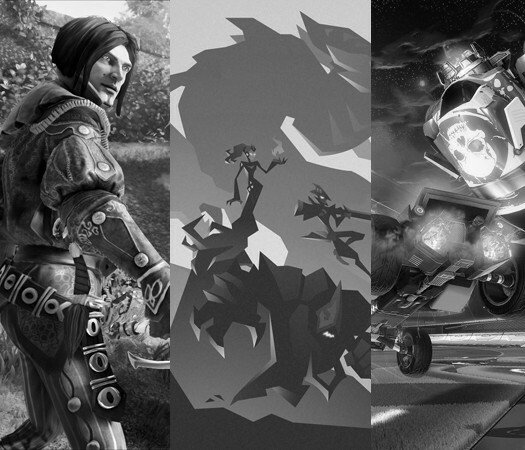 What game would you like to see a track based upon. Let us know in the comments.